The OnePlus 6 was only the world’s second non-Pixel device officially updated to Google’s stable Android Pie version, behind the Essential Phone but ahead of the Nokia 7 Plus. Unfortunately, the company that “never settles” appears to be taking its time optimizing the same software goodie pack for the older OnePlus 5, 5T, 3, and 3T. While we continue to wait for a release timeline, the first signs of the update’s smooth and relatively quick development as far as last year’s 5 and 5T handsets are concerned have just surfaced online. We’re talking a public beta program seemingly kicked off in China, as proven by screenshots shared on the company’s forums, first reported by PiunikaWeb. We haven’t found evidence of similar beta tests taking place anywhere else around the world, but if history is any indication, a global spread will soon follow. Technically, the OnePlus 5 and 5T sold in China don’t even include the same Android skin as their international counterparts, running HydrogenOS instead of OxygenOS. 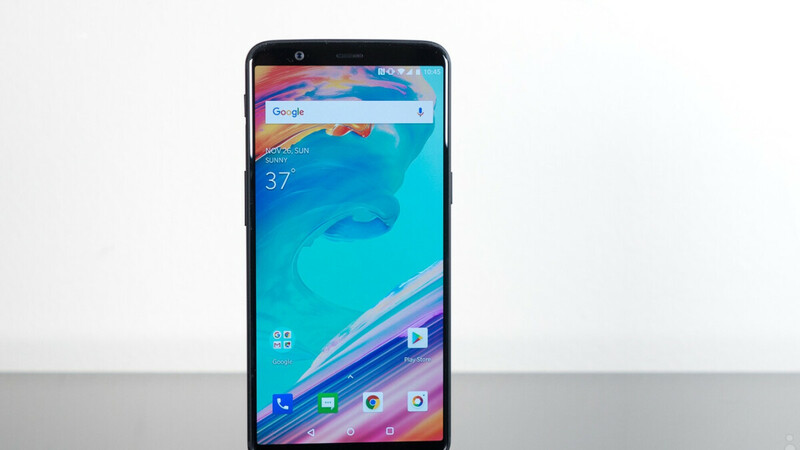 But to put things in context, the first Pie-based OxygenOS open beta build for the OnePlus 6 came just a couple of weeks after the same program started in the world’s largest smartphone market for the HydrogenOS-running device. Bottom line, we have every reason to expect worldwide OnePlus 5 and 5T Pie betas by the end of the month, hopefully followed by a stable rollout in time for Christmas. If you’re curious, the translated changelog of the massive 2GB or so Chinese beta update lists neat stuff like “new background control solution for a lighter and smoother experience”, full-screen gestures (only for the 5T), a revised user interface, and optimized call interface, with all these features and many more expected to make their way to the OxygenOS promotion as well. not so important when there will be an update. Not surprising, the 5 & 5t didn't ship with oreo, so I'm guessing they did not support project treble. Hopefully future phones like the 6t, 7 etc will come as quickly as the update for the 6 did.